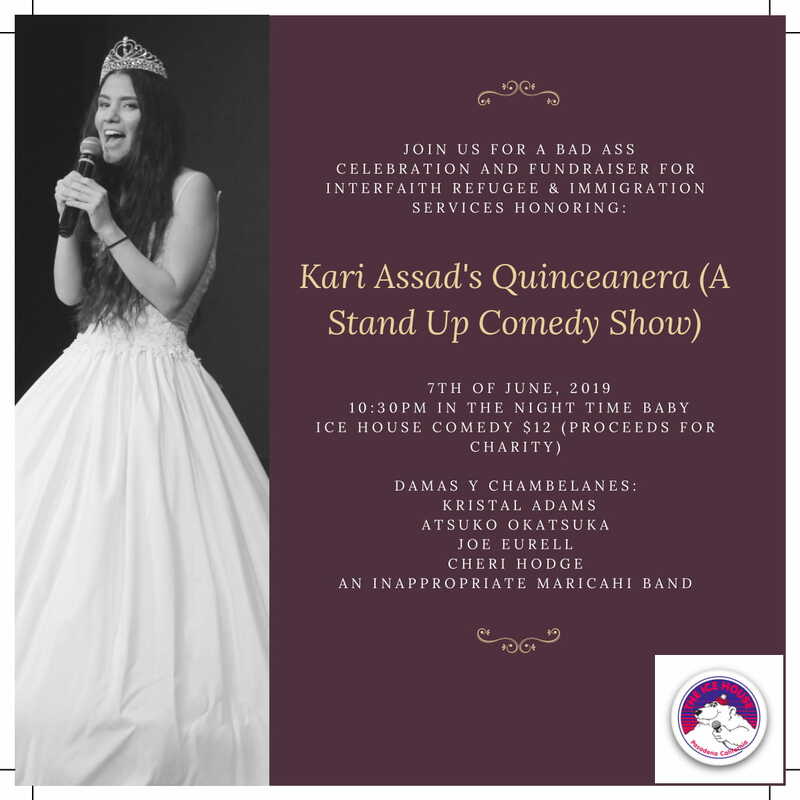 Fresh off the Comedy Central Stage - Kari Assad's Quinceanera is a night of hilarious stand up meant to be shared with everyone, but especially for other white washed mixed Latino kids who fear their Catholic mom! Come enjoy an Inappropriate Mariachi Band, stand up by her court, and the Quinceanera herself! 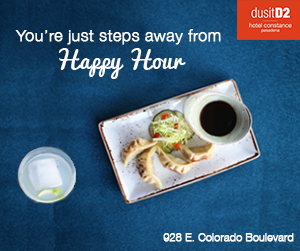 Proceeds from the event will go to Los Angeles's Interfaith Refugee and Immigration Service. Kari Assad has been on Put Your Hands Together with Cameron Esposito and Rhea Butcher and Matt Ingebretson's Good Heroin.